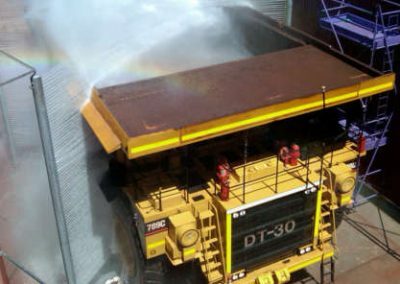 Washing mining machinery and other heavy equipment is paramount to its longevity but the cost of downtime during cleaning are often a problem; not to mention the labour required, health and safety risks, wasted water and general headaches – enter automated mining wash systems. 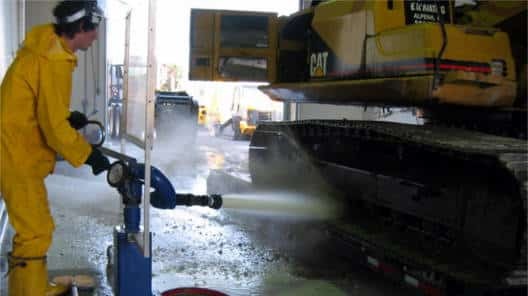 Globally, automated wash systems have had a massive impact in minimising downtime and maximising longevity of machinery for heavy equipment owners and operators. 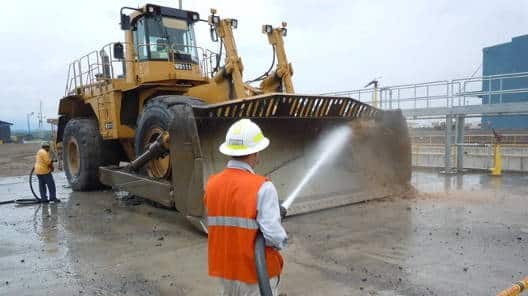 In times of uncertainty, it is important to know what your ongoing costs are. 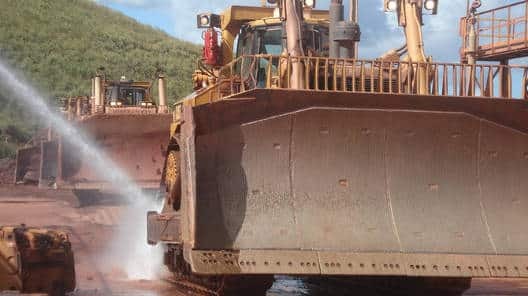 With an InterClean Mining Wash System your investment continues to reap dividends for years to come. The ‘whole of life’ (WOL) value of such a system is immense and leads to great ROI. With ups and downs in the industry, the strategic investments you make now protect your bottom line for years to come. 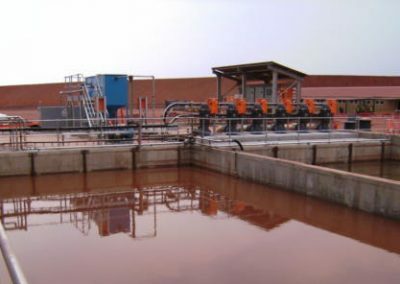 A Mining Wash System from InterClean is such an investment. Call us today to discuss your needs and find out more about the huge benefits such a system can add to your bottom line. 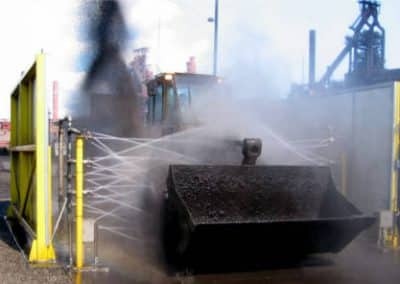 Keep personnel out of harms way with a robotic wash monitor (left). 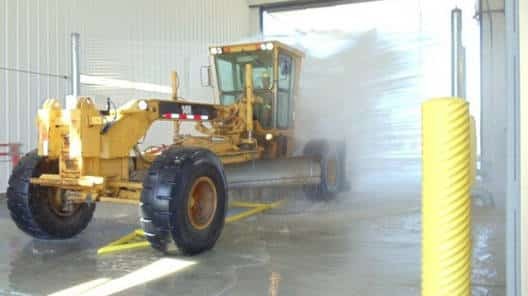 A powerful piece of kit that has proven itself cleaning haul trucks in the Canadian oil sands. 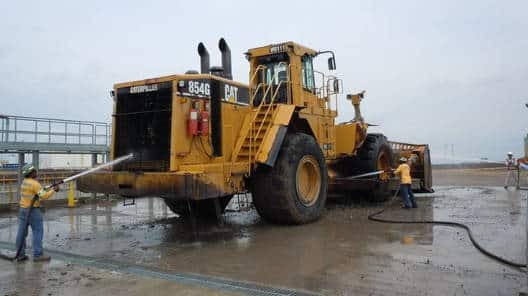 Such equipment has been developed to maximize mine worker safety and allow optimal water pressure, velocity and volume to be delivered, achieving a great wash, without putting anyone in harms way. 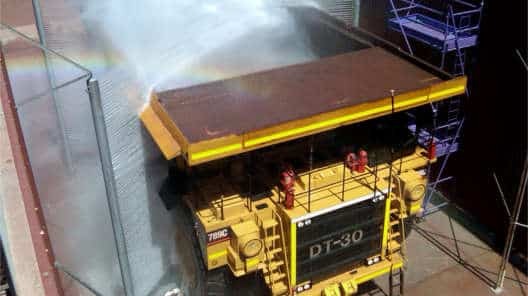 Slips, trips, falls and injuries from high volume and high pressure water are a real risk when cleaning mining machinery, eliminate this danger with a robotic wash monitor and still ensure that your gear gets the high quality clean that it needs. 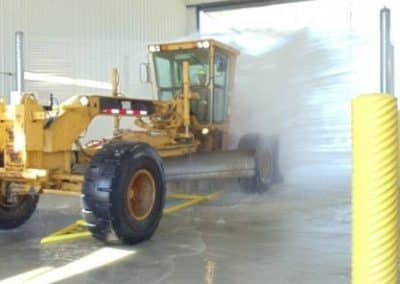 Available manual wash systems are a mixed bag but to wash heavy equipment well, you need reliability. 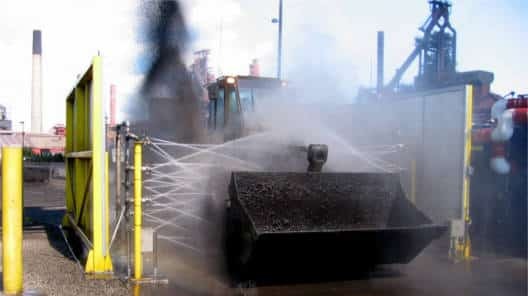 Our system uses three major implements; a high volume static wash monitor, a high volume flexible hose and a high pressure lance to ensure a deep and easy clean on all of your gear. 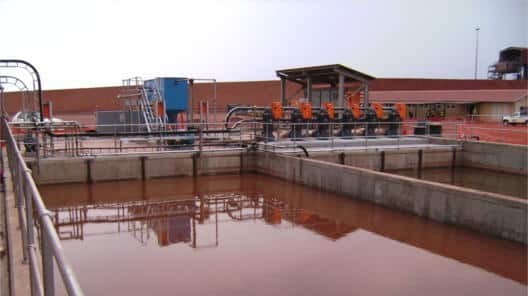 The system recycles 100% of its water and it’s innovative recycling system requires no replaceable filters making it largely maintenance free.